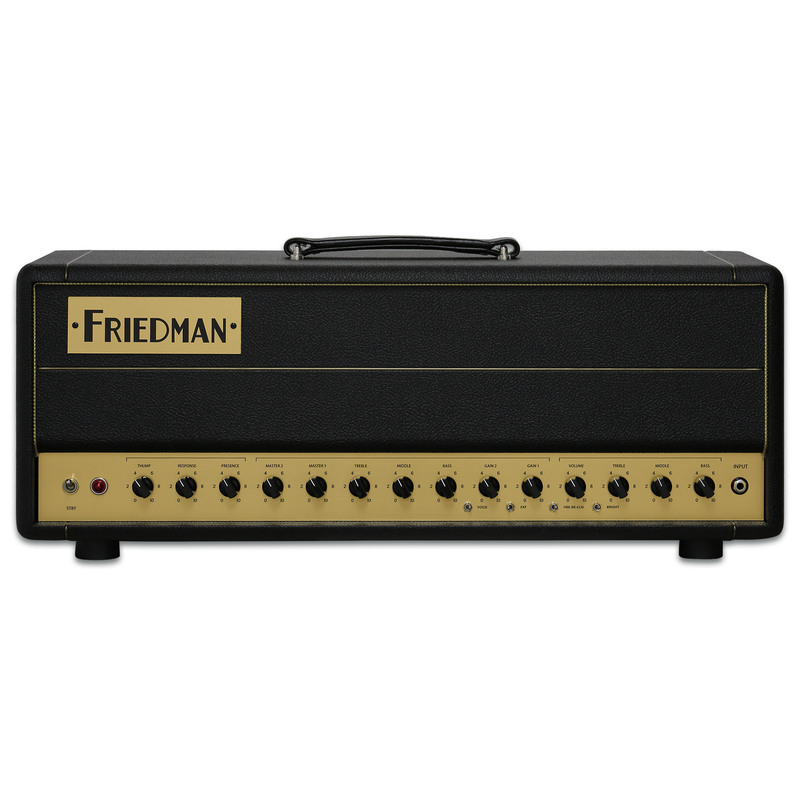 Friedman Amplification has unveiled The BE-50 Deluxe Amplifier for NAMM 2018. 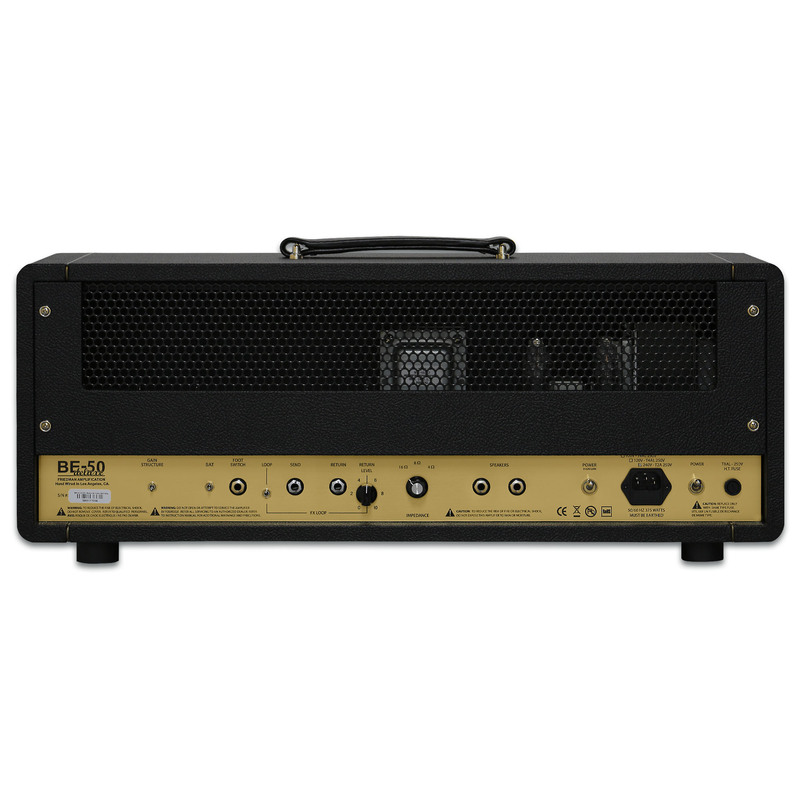 MAP and MSRP for BE-50 Deluxe Amplifier is $3,499.99 USD. Available January 1, 2018.